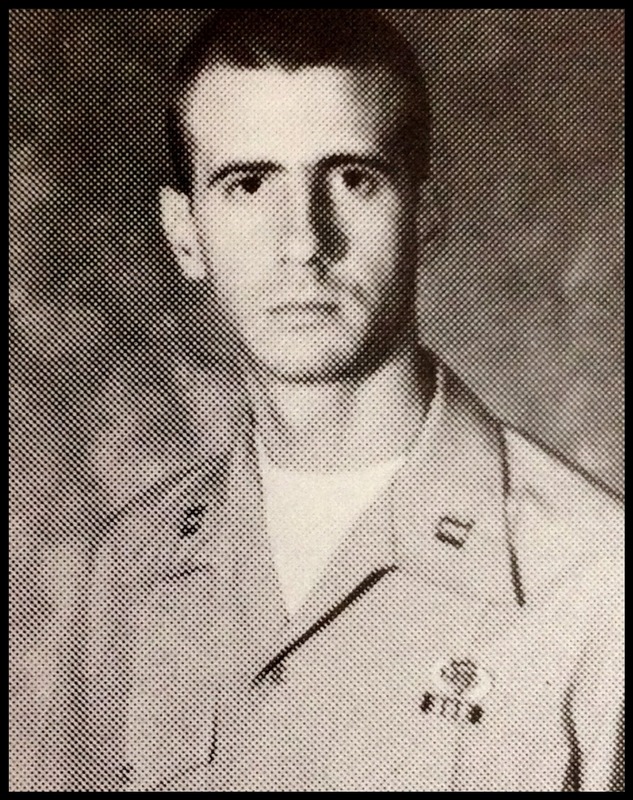 Colonel James “Mike” Lowe was commissioned a Second Lieutenant in the United States Marine Corps in May 1976. An infantry officer, he served in all four Marine Corps divisions and made eight Marine Expeditionary Unit (MEU) Deployments, including one that took him to Beirut, Lebanon as part of the Multi-national Peace Keeping Force. Then Captain Lowe commanded Company E, 2nd Battalion, 6th Marine Regiment. There is nothing simple or easy about being a Marine —and this is doubly true about service as a Marine Corps officer. Colonel Lowe was a graduate of the Marine Corps Amphibious Warfare School, the Army Command and General Staff College, the Armed Forces Staff College, and the Marine Corps War College. After his graduation from the Marine Corps War College in 1996, he was assigned to the faculty of the Marine Corps Command and Staff College where he served as the Director of Warfighting. Throughout his distinguished career, Colonel Lowe served as a Series Commander at Marine Corps Recruit Depot, Parris Island, South Carolina, a company commander in the 6th Marines, at the Officer Assignment Branch at Headquarters Marine Corps, on the staff of the Special Operations Command (Europe), as Inspector-Instructor, 2nd Battalion, 24th Marines, Commanding Officer, 31st Marine Expeditionary Unit (Special Operations Capable), and as Commanding Officer, Marine Corps Base, Quantico, Virginia. Colonel Lowe completed his 30-year career at the place where his career began: Quantico, Virginia —the Crossroads of the Corps. Following his career, he joined the Potomac Institute for Policy Studies as a Research Fellow and subsequently, as Senior Research Fellow. For the past eight years, Colonel Lowe led the Center for Emerging Threats and Opportunities, an in-house think tank for the Marine Corps. 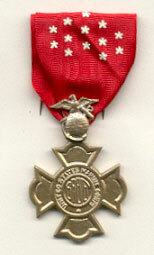 He was a life member of the Veterans of Foreign Wars, and an active member of his community. Colonel Lowe passed away on 21 March 2014 at the age of 59. I was not personally acquainted with Colonel Lowe, but I can say this with certainty: he passed away far too young, and this officer was a brother. Semper Fidelis, Colonel Lowe. Rest in Peace. Our Armed Forces do not make foreign policy; they implement it. They do not advise the President of the United States; they carry out his orders, presumably with the consent of the Congress of the United States. We cannot state equivocally, however, that the President, or his cabinet, and certainly not the Congress, have always demonstrate an astute awareness of the world’s realities. It is impossible for me to consider events in China today without reflecting upon the history of our relationship with that massive country, and the role that the Marines have played in the implementation of US policy toward China. 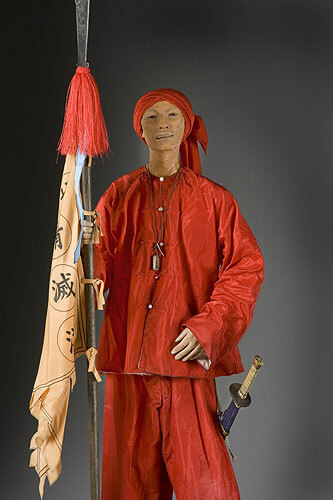 We refer to them today as the old China hands, or the China Marines, and there continues to exist associations devoted to preserving the history of these Marines. 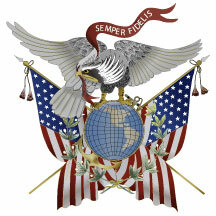 The first Marines detailed to China service were the leathernecks on board the US frigate USS Congress, dispatched to Lintin Island near Canton in 1818 for a trade protection mission. 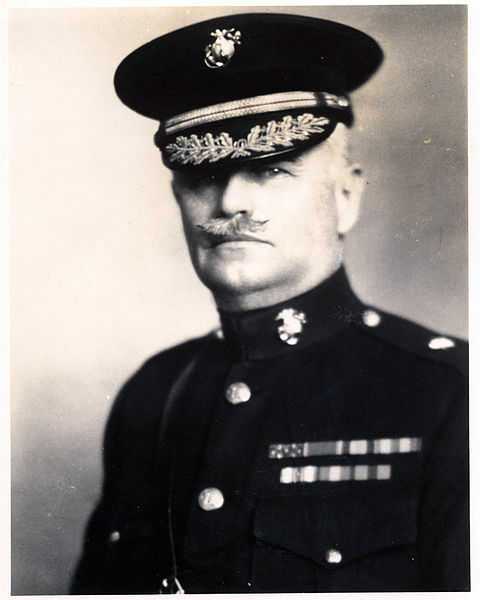 The Marines served under detachment officer, First Lieutenant William Nichol. In February 1844, Marines provided security for the US minister to China based in Macao; in June of that year, Marines from the USS St. Louis open fire on a Chinese mob that were attacking the US Legation in Macao. 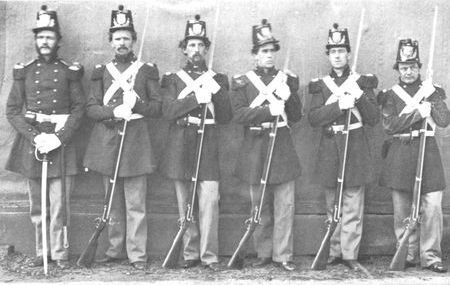 In 1854, sixty US Marines and sailors from the USS Plymouth fought alongside British Marines and sailors to drive off Chinese Imperial troops that had occupied a portion of the international settlement in Shanghai. So it comes as no surprise to the student of history that the Marines would subsequently play an even more important role in US/Chinese relations—which along with those of other western nations, steadily worsened. It is difficult for a thoughtful person to fault the Chinese; after all, China is their country, not ours and does appear that western powers lost sight of this reality . Insofar as the United States is concerned, however, it does not appear these lessons were ever fully appreciated. Nevertheless, as a consequence of many legitimate grievances by the Chinese, a faction calling themselves the Righteous and Harmonious Fists began attacking foreign businesses, missionaries, and consulates. We called it the Boxer Rebellion. Over several years, Boxers began to increase their strength within the provinces of North China. Concomitantly, by 1898, conservative (anti-foreign) forces gained control of the government and it was there decision to use the Boxers against western usurpers, as much as practicable. If the western diplomats did not feel safe in China, perhaps they would go back to where they came from. 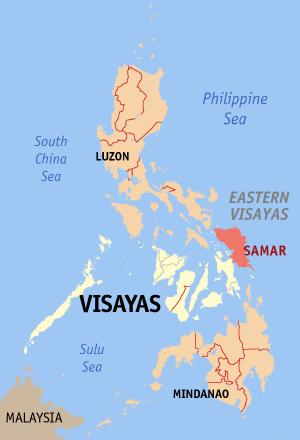 Provincial governors were encouraged to employ Boxers as local paramilitaries, and in the Chinese Language, the word fists was changed to militias. Among Chinese speakers, it was clear what was actually going on. Within the Boxer organizations, poorly trained thugs came to believe that they had magical powers that made them impervious to foreign bullets. The Boxer Rebellion turned very serious in May 1900 when suddenly, missionaries and their converts, foreign businesses, business owners, their families, and foreign diplomats became targets of opportunity for roving Boxer gangs. 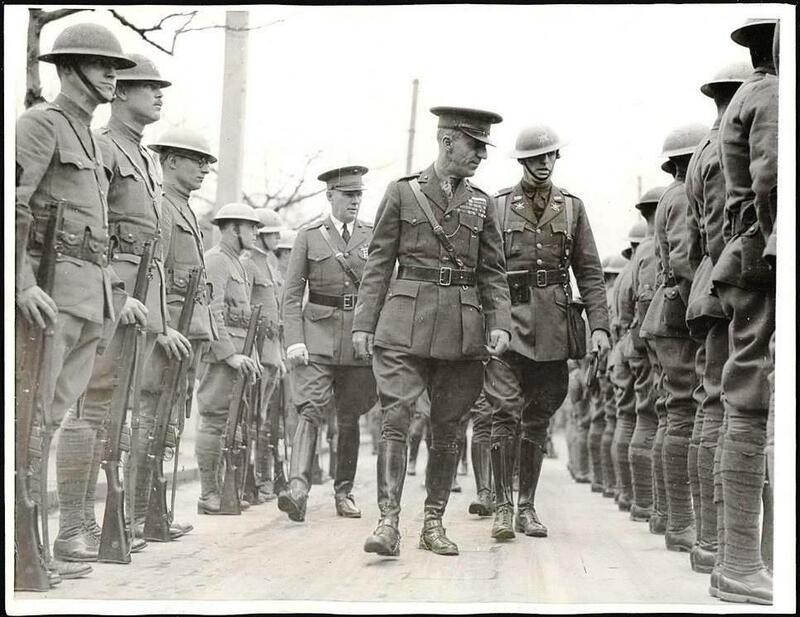 Diplomats demanded protection, and initially, a hodge-podge of foreign military personnel was loosely organized to protect the foreign legation in Peking (now, Beijing). The number of military personnel gathered numbered just over 400, including 56 US Marines from two ships of war. British Minister Sir Claude MacDonald telegraphed for help, and no sooner had his message gone out, Boxers cut all telegraph wires. And now these western devils were stranded in Peking, surrounded by very angry Boxers. The next shoe to drop was the disruption of railway service from Tianjin (on the coast of China) to Peking and once this had been accomplished, the Boxers began to rampage in earnest. On 13 June, the Japanese Ambassador was slain. In retribution, the German minister ordered his troops to execute a Chinese boy. That same afternoon, thousands of Boxers broke through city walls, torched Christian churches, and murdered large numbers of Chinese Christians and priests. American and British missionaries took refuge in the Methodist mission, where American Marines repulsed several Chinese attacks. The foreign legations took responsibility for their own defense, and some of these combined their forces. Austrians and Italians abandoned their isolated legations and joined the French and Japanese. A plan was laid out to defend the Fu —a large palace and park where an estimated 2,800 Chinese Christians were taking refuge. American Marines and their German counterparts held positions on the Tartar Wall, behind their respective legations. It was a weak plan of defense, overall: 400 troops had to defend an area extending more than 2,000 yards through urban terrain. 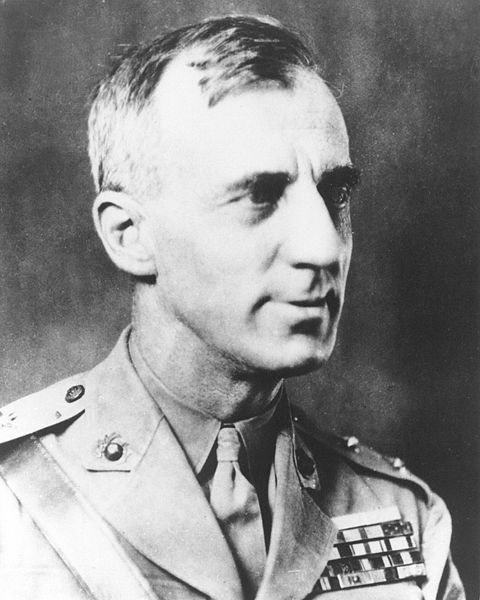 MacDonald was selected as overall commander, but he had no authority over foreign troops. At best, he could only make suggestions. The number of Chinese Boxers surrounding the legation remains uncertain—but a conservative estimate would number them in the thousands. The western section included the Mohammedans of Dong Fuiang; on the east were units of the Peking Field Army. The overall Chinese commander was Baron Rong Lu Jung, an anti-Boxer who disapproved of the siege, but whose loyalty to the Empress Dowager obligated him to command the Chinese efforts. The Chinese appeared to vacillate between obstinacy and conciliation for most of the 55 days, and several attempts to achieve a cease-fire failed as a result of suspicions and misunderstanding on both sides. The first Chinese strategy was to set fire to buildings around the British legation, including the Han Lin Academy, the national library of China. Many irreplaceable books were destroyed. The Chinese Army then turned its attention to the Fu, which was the domain of Lieutenant Colonel Goro Shiba, the most admired military officer in the siege. Shiba, with a small band of Japanese soldiers, mounted a skillful defense. The most desperate fighting took place near the French Legation, where 78 French and Austrian troops faced constant assault in convoluted terrain. But the Germans and American occupied the most crucial of all defensive positions: the Tartar Wall. The Tartar Wall stood 45 feet tall, and about 40 feet wide. It was vital to the defense of the legation for, were it to fall into Chinese hands, they would have an unobstructed field of fire into the legation quarter. The German defenses faced eastward, while the American positions, 400 yards west of the German position, faced toward the west. The Chinese strategy was to construct protective barricades facing each of these positions, and then inch them closer each day. The Marine Commander was Captain John Twiggs. 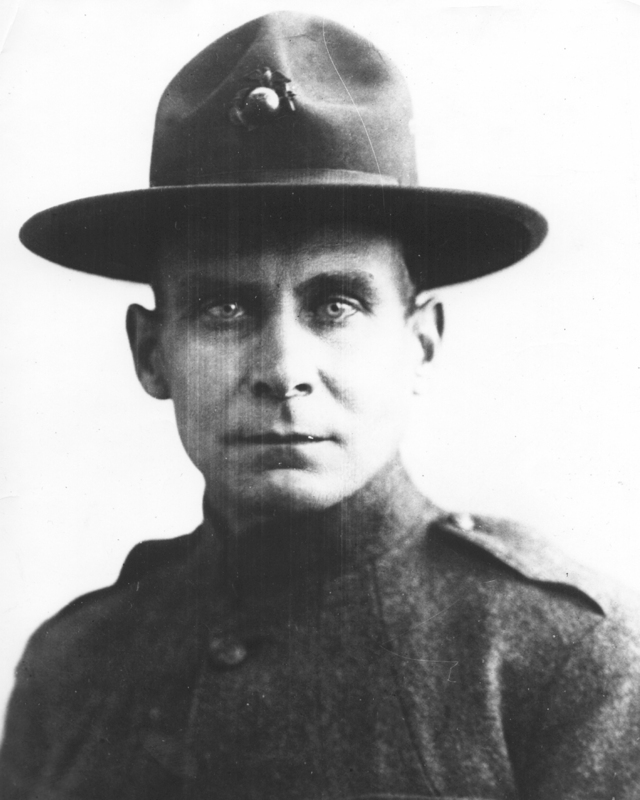 Myers , who later said that his Marines felt as though they were in a trap and were simply waiting for the hour of their execution. At night, Chinese forces employed harassing fire to prevent the German and American contingent from getting any rest. 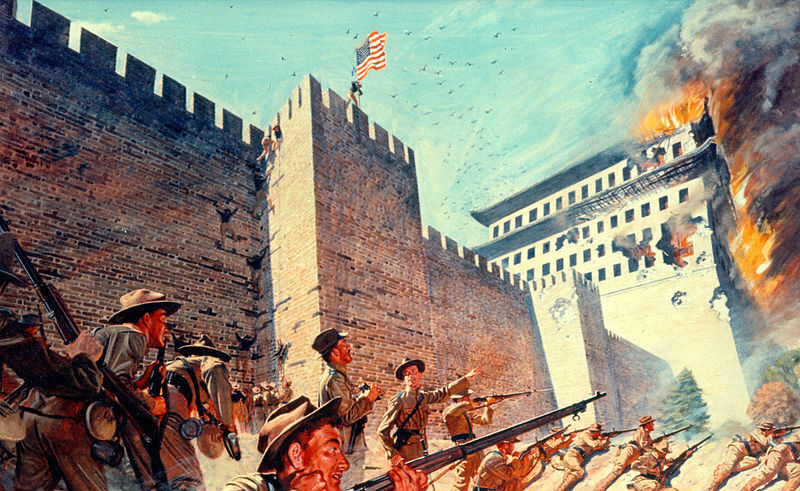 The most critical threat of the siege came in early July when the Chinese forced the Germans to abandon their position on the Tartar Wall, abandoning the Marines to face the Chinese alone. Then, at 2 a.m. on 3 July, the Marines, reinforced by 26 British, and 15 Russians, assaulted the Chinese barricade. Twenty Chinese were killed and the rest were expelled from the Tartar Wall. The Chinese did not attempt to retake the wall for the remainder of the siege. Humiliated by the American Marines, the Chinese threw themselves against the Japanese and Italians in the Fu —driving them back to their last line of defense. The Chinese detonated a mine beneath the French legation, destroying it completely. MacDonald reported that 3 July was the most harassing day of the siege. Chinese aggression dissipated after 17 July when it was learned that a relief force of 20,000 troops had landed in China. An international force finally arrived in Peking on 14 August 1900, relieving the foreign legations besieged there for 55 days. 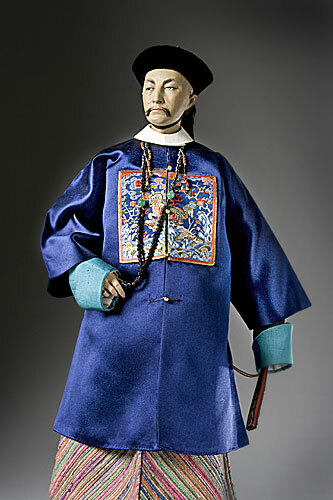 The Empress Dowager fled Peking, taking her court to Xi’an, leaving behind a few princelings to conduct negotiations. After extensive discussions, a protocol was finally signed in September 1901, ending hostilities and obligating Chinese to pay reparations to the foreign powers. The western nations learned no meaningful lessons in this entire episode. There are many downsides to western imperialism, not the least was the blatant racism exhibited toward the Chinese by the western nations. The behavior was at the least ill-mannered, and at most deplorable. Severely wounded on 3 July 1900. 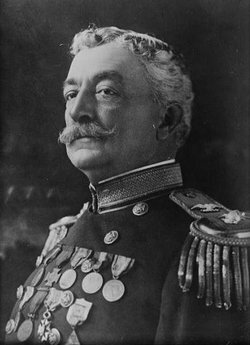 Myers, known as “Handsome Jack” was also the Marine Captain commanding the detachment of Marines during the Perdicaris Incident (1904) and the son of Abraham Myers, for whom Fort Myers, Florida is named. Myers passed away in 1952.